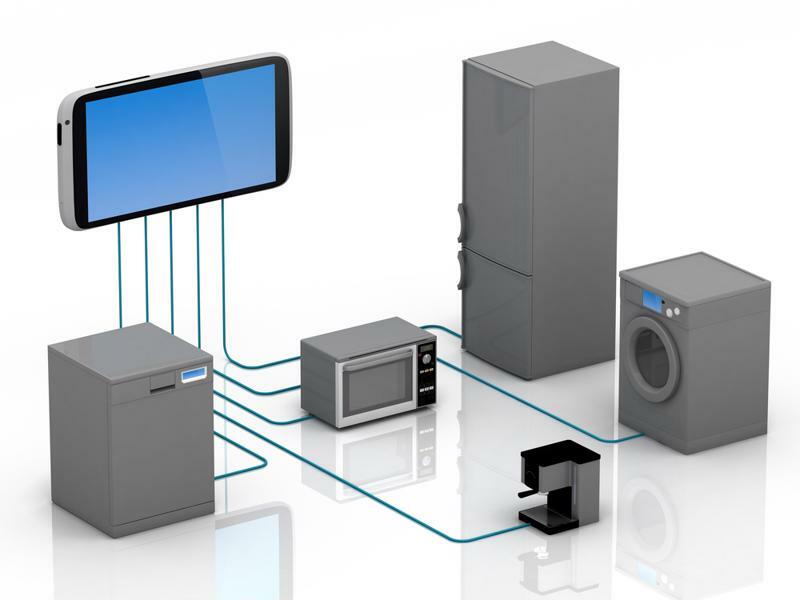 At its inception in the early 90s, the commercial internet of things (IoT) was largely a consumer-driven innovation, focused on weaving together mobile phones and non-standard computing devices into a wireless web of data and functionality. More recently, the malleable capabilities of IoT systems have been embraced by industries all over the world, including the manufacturing, energy production and transportation sectors. Despite this new shift toward the industrial, IoT companies are still focused on developing consumer technologies that will stimulate the public's imagination. Less than a decade ago, the ability to effectively operate devices through voice commands was considered a revolutionary advancement. Mobile phones, entertainment centers and vehicle navigation systems were outfitted with receivers as part of the commercial IoT push, but the feature had significant limitations in terms of operational efficiency. Over the past five years, the capabilities of voice-controlled systems improved, leading to popular products like Amazon's Alexa and the Google Assistant. These devices have been relatively well-received, but consumers are always looking out for the next big innovation - enter visual-based IoT. The visual internet of things (VIoT) combines the network and device capabilities of modern IoT systems with visual data streams to create a more immersive experience. Consider the difference between radio and television advertisements. The visual component isn't necessarily essential for attracting customers, but it does allow businesses to engage their audiences with several layers of sensory input instead of relying on audio-only communication strategies. In 2016, Gartner predicted that the majority of consumers will continue to prefer on-screen browsing well into 2020, despite the trend toward voice-only interactions. Companies in the IoT space capitalized on this trend, with Google releasing its Home Hub smart display in 2018 as a companion to its preexisting Google Assistant hardware. The smart display returns visual results to a user's inquiries - opening web pages, launching apps and playing videos - rather than supplying audio-based responses. Users are able to interact with the system physically or through voice commands, offering a more dynamic browsing experience. The visual internet of things capitalizes on users' experience with screen-based computer interfaces. Smart displays are just the beginning, as the visual internet of things has the potential to completely revolutionize consumer technologies. The implementation of 5G networks will provide the bandwidth needed to integrate full-spectrum video analytics into IoT systems, giving consumers access to a variety of exciting capabilities. 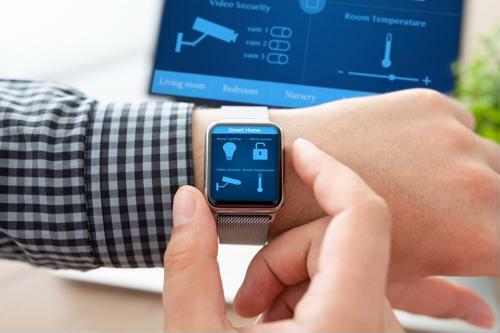 According to an early-January article from Forbes, the impact of visual features on the IoT device landscape is most noticeable in the smart home market. One example is Facebook's Portal, a camera-enabled screen that uses artificial intelligence software to support enhanced video chatting. The system works by applying machine-learning algorithms to the video feed, which allows the camera to recognize the presence of people and objects with shocking accuracy. The camera tracks user movements and adjusts in real-time to ensure the video feed is never out of focus. While this may seem a bit intrusive, Portal's camera does not use facial recognition software and is not capable of identifying specific users during video calls. The future of smart home technology is bright, but the success of fully integrated VIoT systems will heavily rely on sustained consumer interest. Tech companies must continue to improve their data storage infrastructure and increase their processing power to facilitate the growing number of interconnected devices, as keeping customers excited is paramount to the long-term health of the VIoT market. Perle offers reliable networking tools that can strengthen large-scale applications and keep important networks running at maximum efficiency. Read our customer stories to learn more about how our product offerings can help pave the way to smart home sustainability.